SPAIN’S Council of Ministers discussed a raft of new initiatives at its meeting today, including increasing the number of criminal cases that qualify for permanent prison sentences. The plans follow Prime Minister Mariano Rajoy’s announcement during a visit to Cordoba last Sunday. Murderers who do not co-operate with police or try and hide their victims’ body and arsonists who cause deaths could be eligible for the punishment if the proposals are approved. 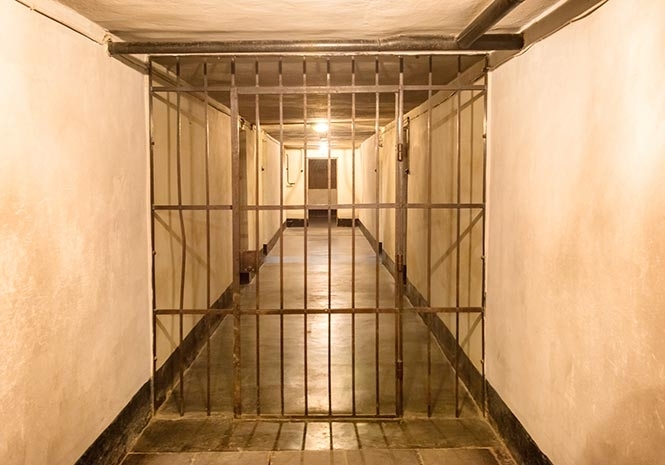 Kidnappings and chemical attacks that result in death are also among the crimes the government is seeking add in its efforts to expand sentencing powers. Rajoy said those who opposed the plans were within their right to do so but the pain of victims and their families was not reviewable. His comments drew criticism from the Partido Socialista (PSOE) opposition who accused him of using the dead for political gain. Ciudadanos said they would abstain on the proposals until the Constitutional Court has ruled on the sentences. The reviewable permanent prison sentence became the harshest punishment courts could hand to those found guilty when it was approved in March 2015. It came about as part of a government drive to increase the severity of sentences the judiciary had at its disposal in terror cases, among other crimes. Those imprisoned under the sentence must complete a minimum amount of time in jail before their sentence comes up for review. They then may be released under certain conditions, such as not committing crimes in future. If the court that rules on whether to grant parole denies it to someone with the sentence then in theory they can remain in prison indefinitely. The punishment currently applies to serious murder cases, some terror crimes, assassination of government leaders, genocide and crimes against humanity. Its supporters argue that it keeps society safe from dangerous criminals. Critics say that it denies those in prison the chance to reintegrate into society. An online petition calling for its repeal was signed by more than two million people.